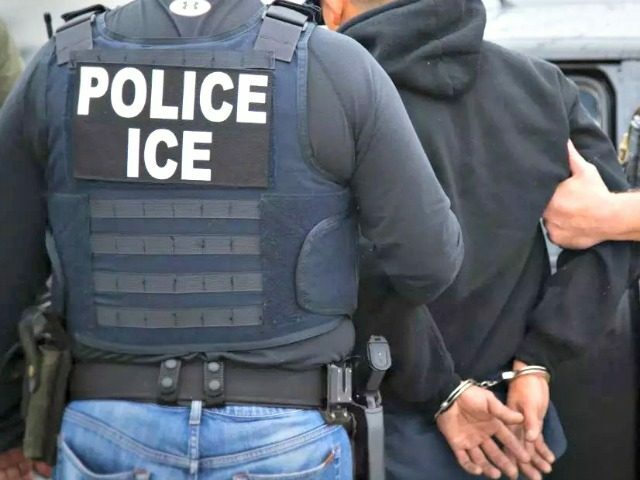 Schaaf blasted out a public warning in February of an impending ICE immigration enforcement action,. ICE Acting Director Tom Homan and Attorney General Jeff Sessions blamed Schaaf’s alert for allowing more than 800 criminal illegal aliens to evade immigration authorities. After voicing his concerns to leadership at the agency, Schwab said he was directed to “deflect to previous statements.” He expressed surprise at the direction, which he described as unprecedented. The Oakland mayor responded with praise for Schwab, according to CNN. ICE also offered a response, defending the acting director’s message that the mayor’s actions impacted the enforcement operation. Sessions has accused Schaaf of endangering law enforcement with her alert to illegal aliens. He referred to approximately 800 illegal aliens who evaded capture possibly because of the warning.